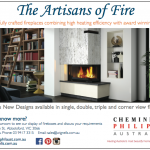 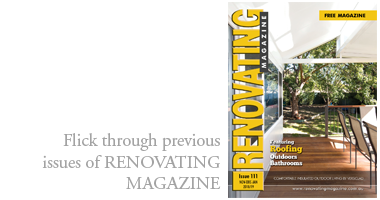 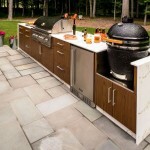 Categories: Fireplaces, Mantels, surrounds and Gas heaters. 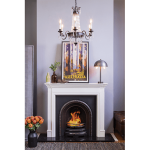 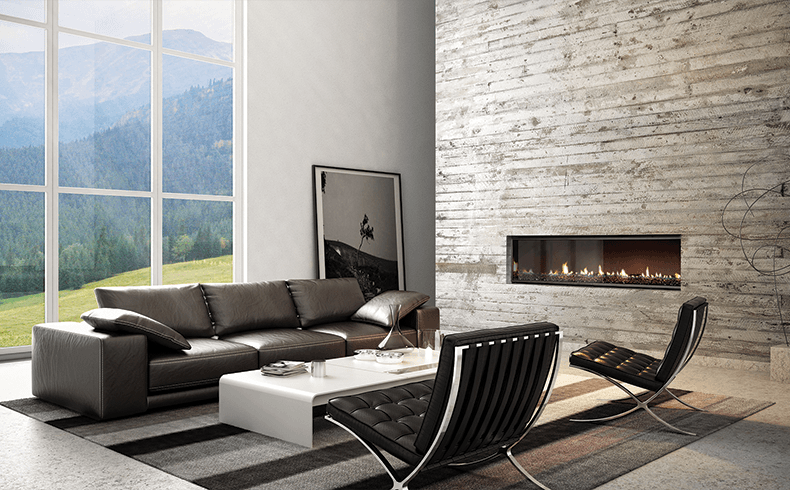 Available as the DX1500 or DX1000 [the number indicates the width in millimetres], the Escea Gas Fireplaces DX Series are high efficiency Multiroom gas fireplaces. 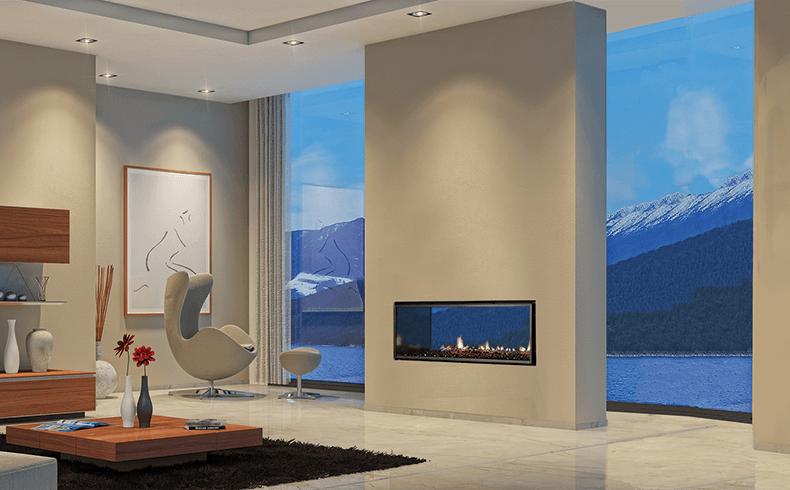 The technology which enables quiet and efficient whole home heating from a central gas heater is still a new concept to many. 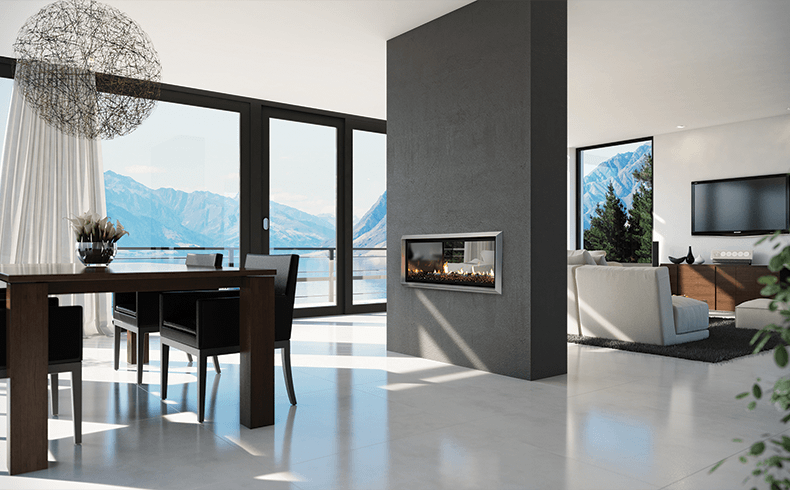 The DX1500 captures up to 90% of the available heat and returns it back into every corner of large open-plan rooms via Escea’s Multiroom technology; heat can also be ducted into hallways and other rooms in the home. 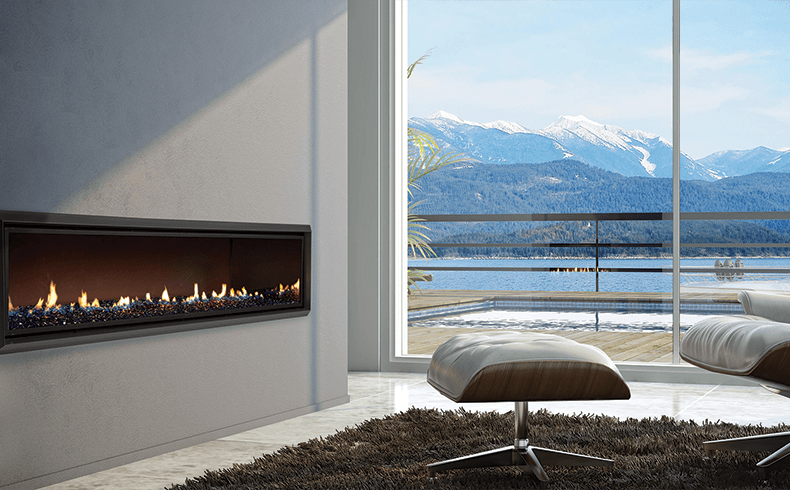 The DX Series provides many design options including ultra wide; and available as a single or double sided, see-through fireplace. 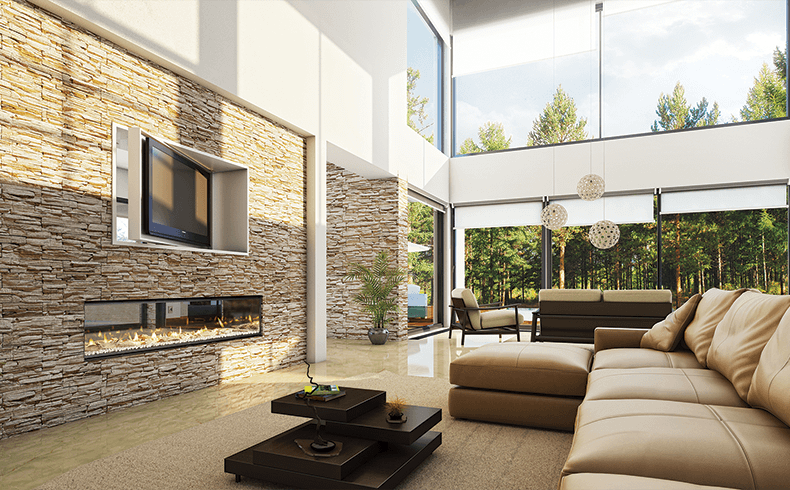 The frameless option is especially popular for a contemporary minimalist look. 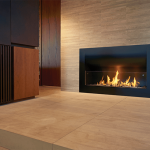 These fires are zero-clearance allowing them to be installed directly onto existing walls without needing fire-rated materials for insulation. 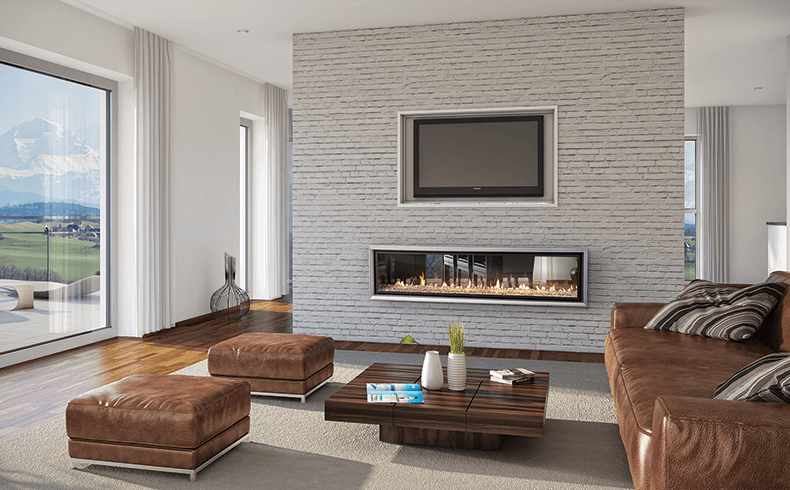 The efficiency of the DX Series also means the wall does not become hot, so any wall finish can be used; and a TV can even be installed directly above it. 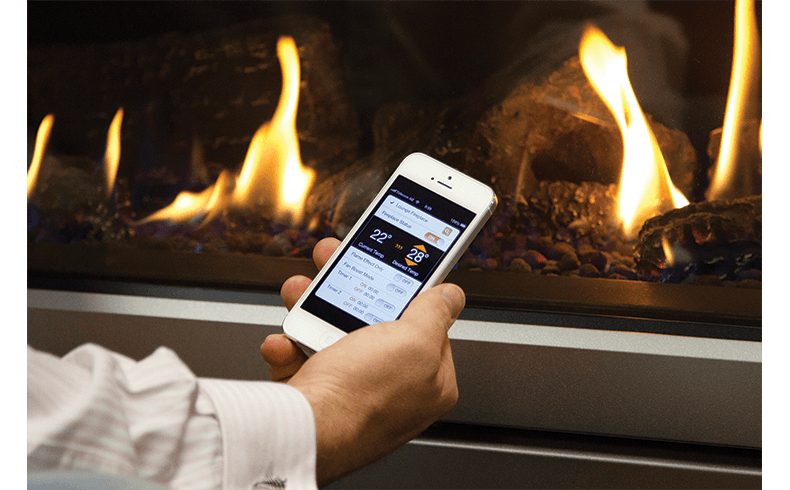 Escea’s Smart Heat app allows you to control the fire remotely using a smartphone or internet; or with an existing home-automation system. 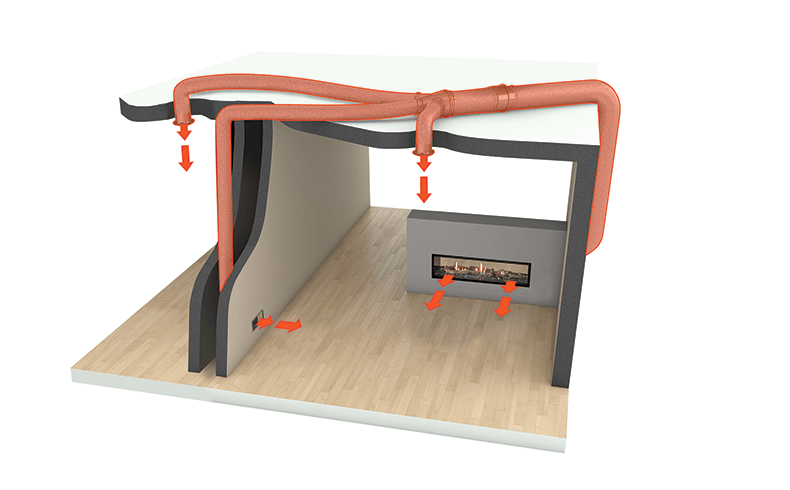 Escea’s Powered Direct Vent Technology uses outside air for combustion, meaning draughts are not created in the room and heat is not lost up the flue, often the case with dated gas fire technology. 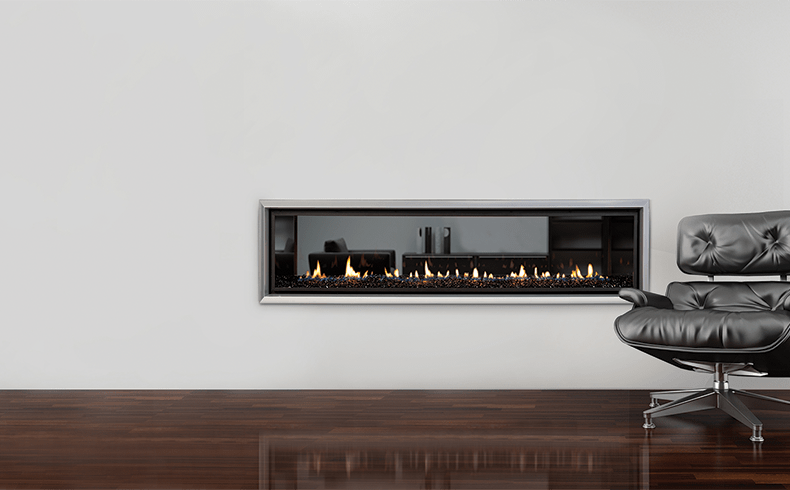 It also means the DX Series fires do not have to be flued through the ceiling. 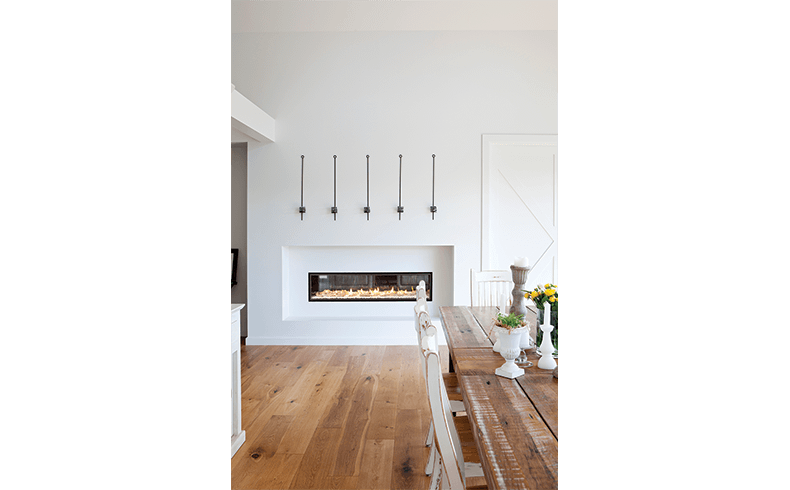 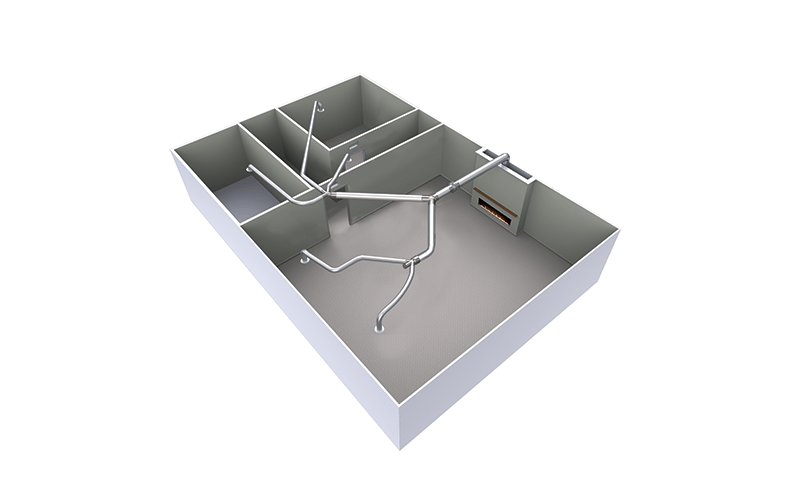 Flues that dominate the room can be eliminated; and the flue instead run horizontally or vertically through ceilings, walls and floors; even allowing for an island install. 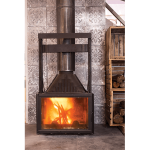 The DX1000 has 8.4kW heat output and is rated 4.8 Energy stars; while the DX1500 has a huge 10.4kW heat output and is rated 4.3 Energy stars.